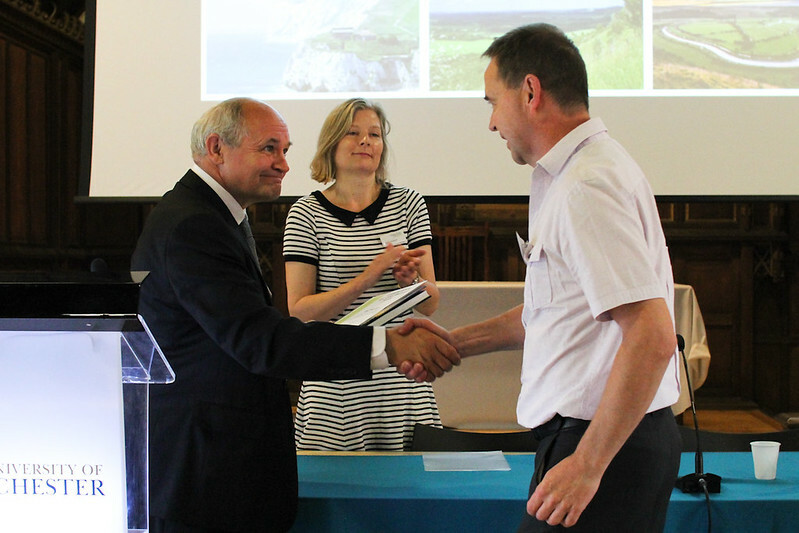 Fourteen people who between them have given 394 years service to AONBs today received recognition for their work. 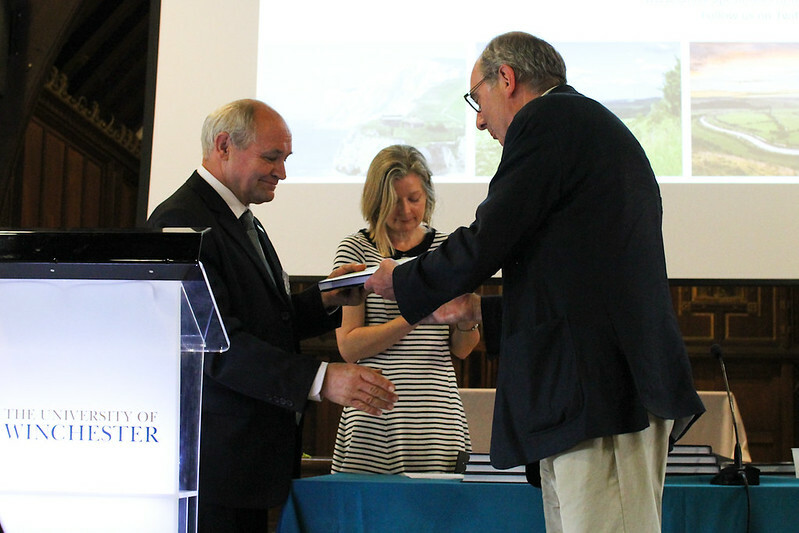 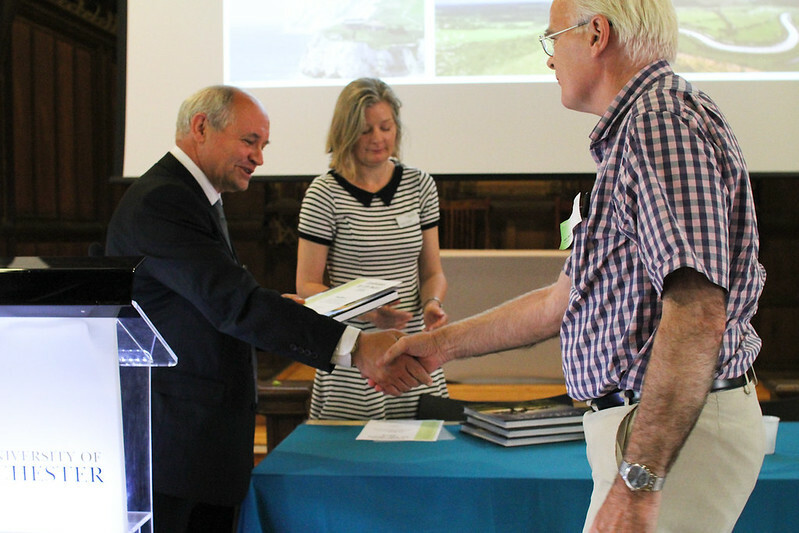 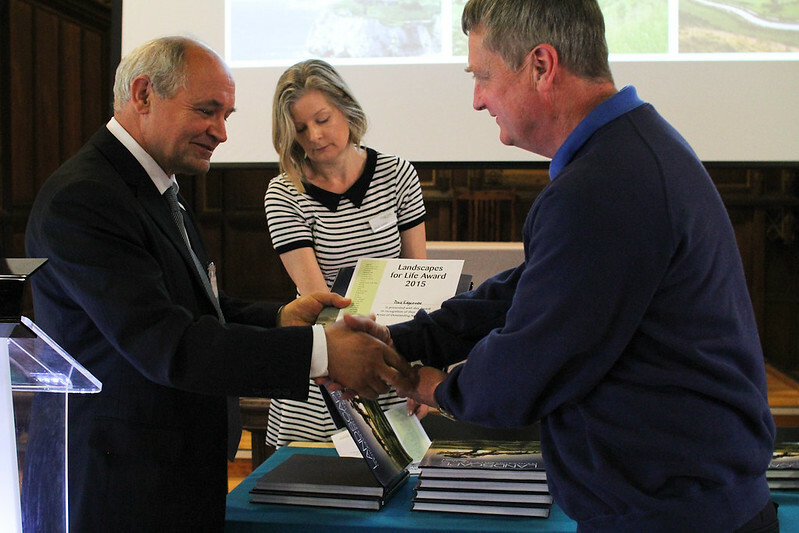 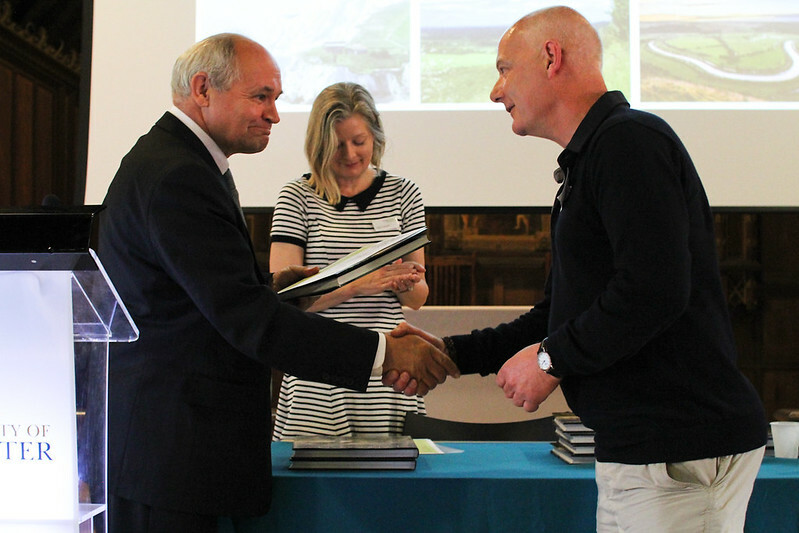 Recipients received a certificate and copy of the Landscape Photographer of the Year book that includes outstanding images of AONBs. 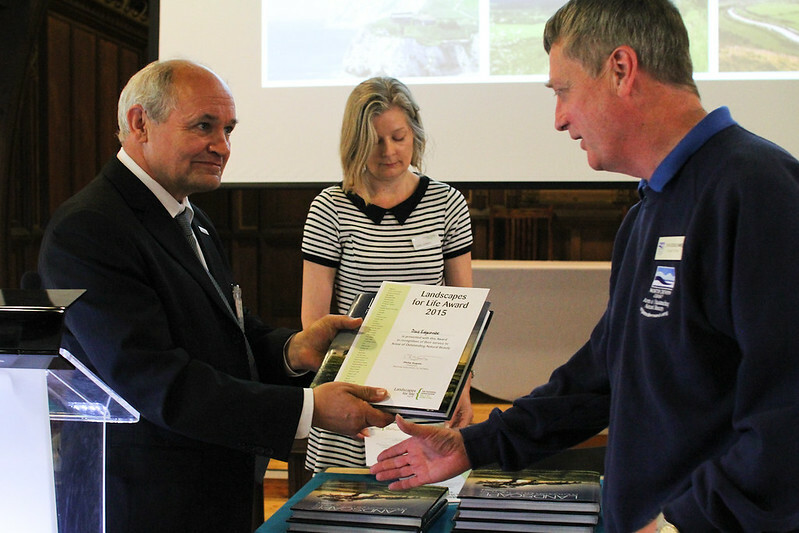 The publication has been kindly provided by Visit Britain. 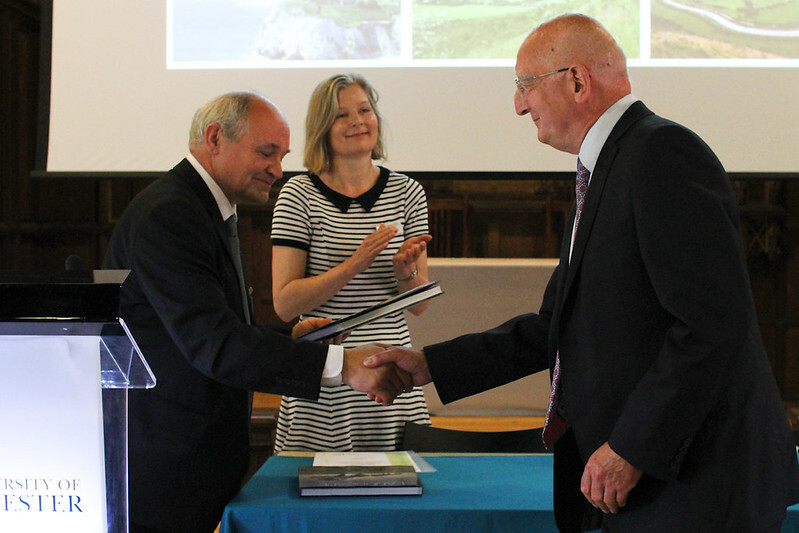 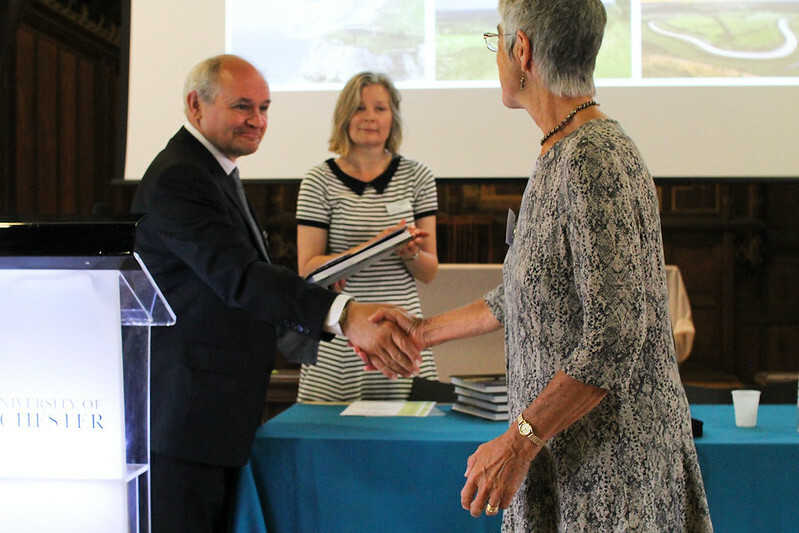 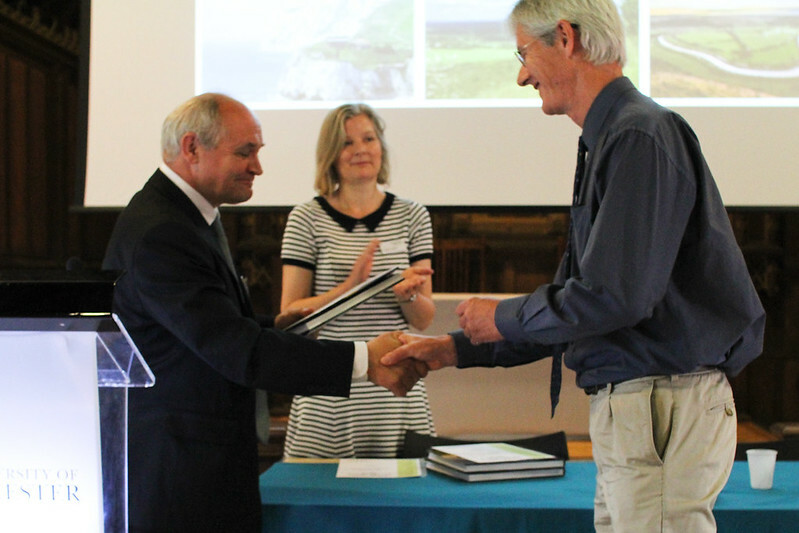 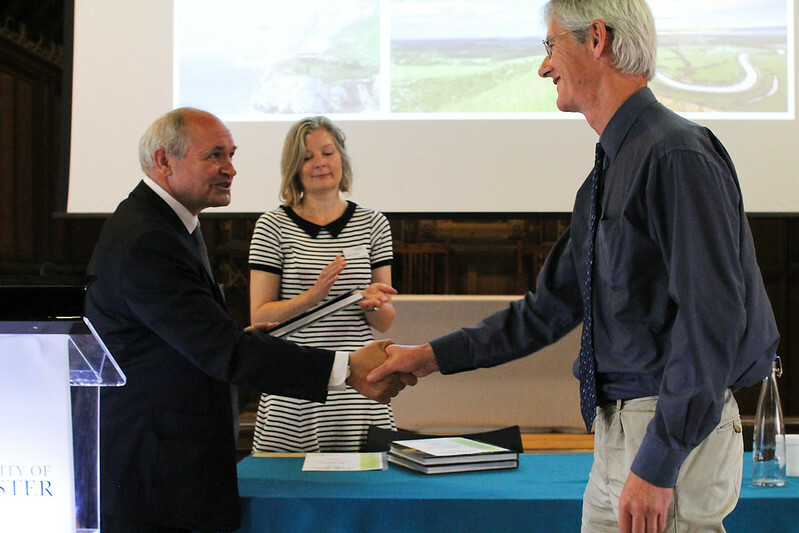 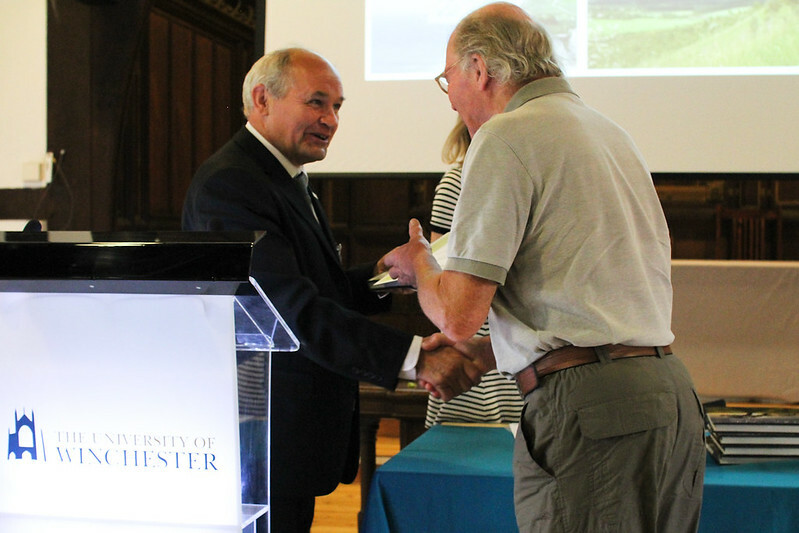 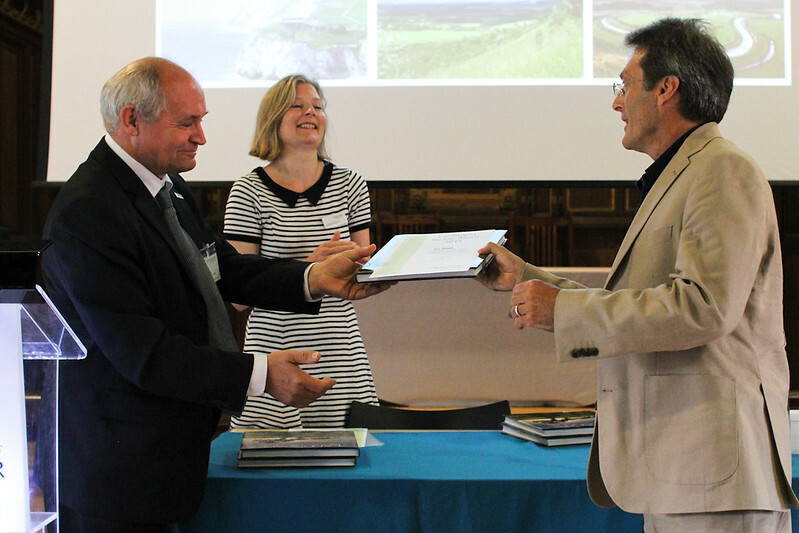 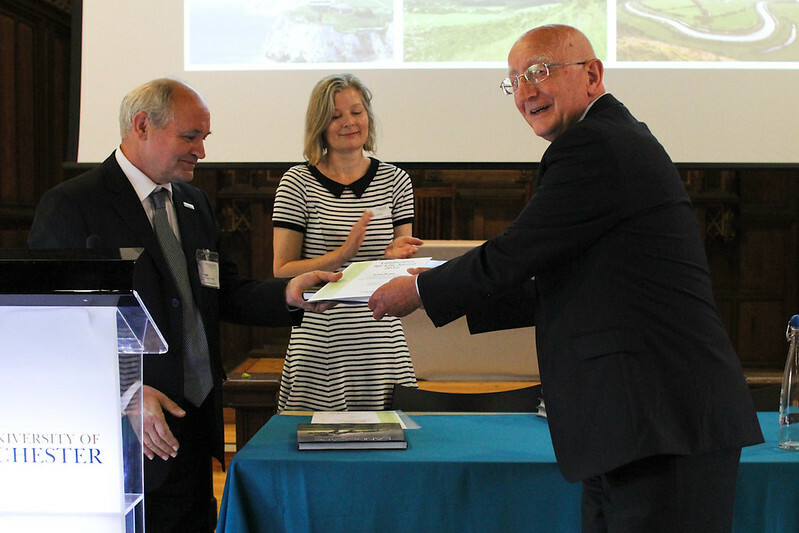 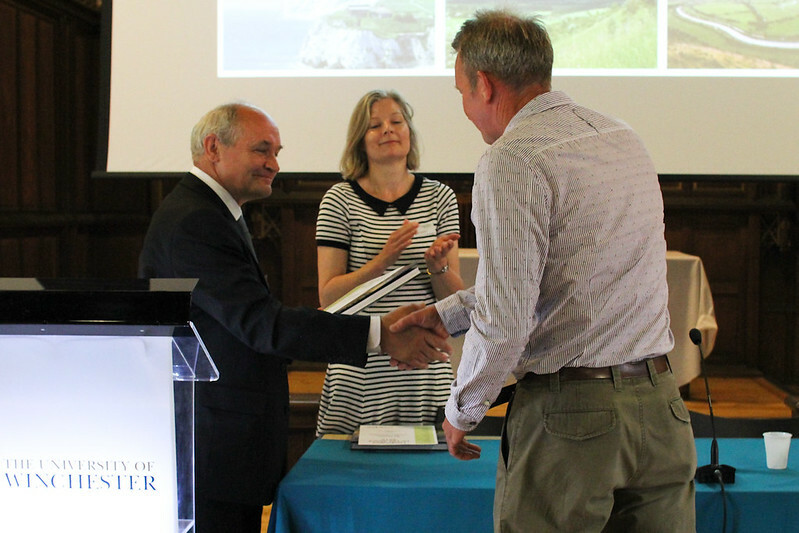 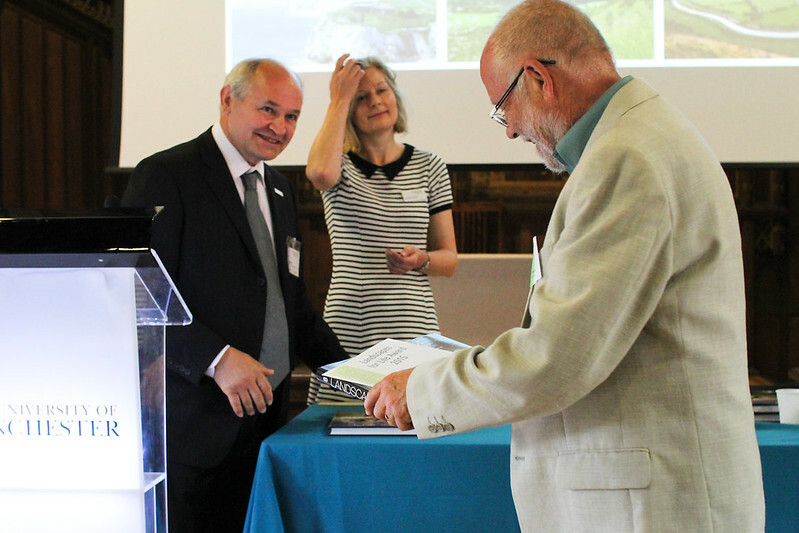 The Awards Ceremony formed a fitting close to Landscapes for Life Conference 2015 which has focussed on “Sharing, Learning and Inspiring”. 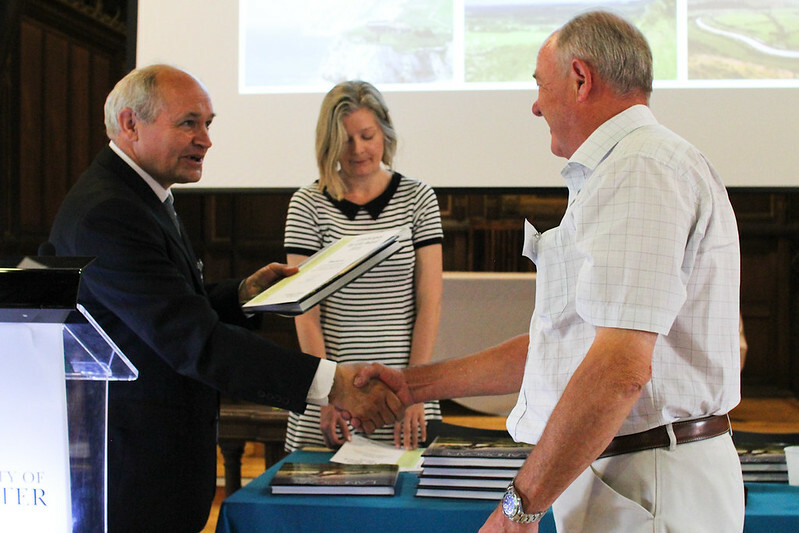 Read the full media release here: Landscapes for Life Awards Press Release 2015 or visit the Conference 2015 Media Releases page.